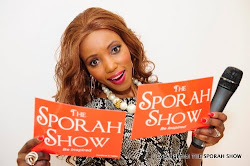 SPORAH TV: MILLARD AYO SAYS IT ALL, EXCLUSIVE INTERVIEW WITH THE SPORAH SHOW. MILLARD AYO SAYS IT ALL, EXCLUSIVE INTERVIEW WITH THE SPORAH SHOW. 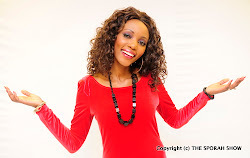 Millard Ayo is one of the best Radio/Tv personality in Tanzania and the Host of Clouds FM radio segment Amplifier. 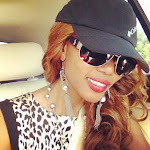 His blog millardayo.com is among the most visited news blog in Tanzania and East Africa.